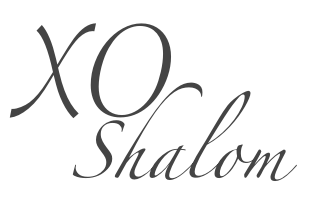 With the change of season comes the perfect opportunity to shed the layers and change up your wardrobe. 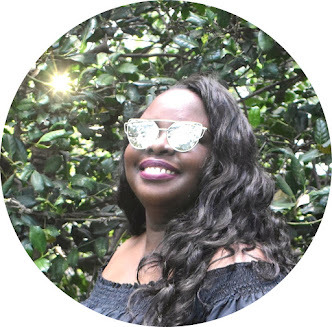 Here are eight looks for spring that I think will make the days of spring even better. 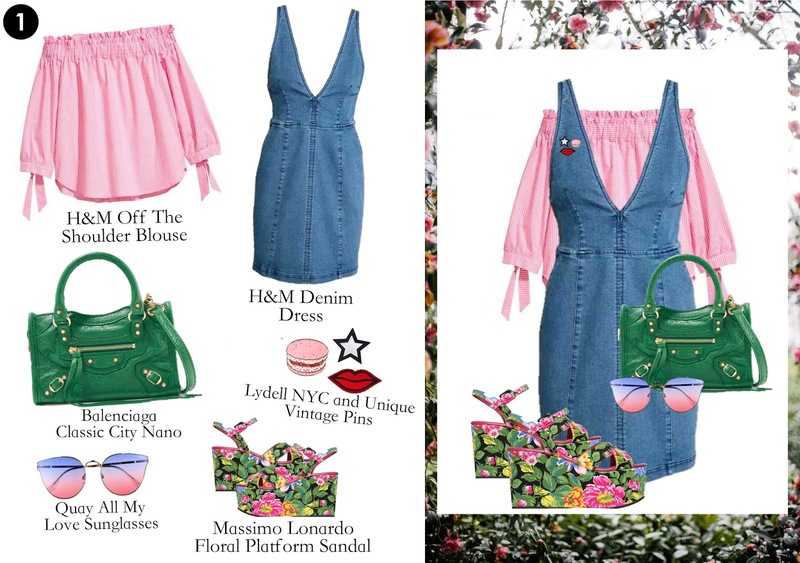 I'm loving the Lydell NYC and Unique Vintage pins on the H&M denim dress in look 1. 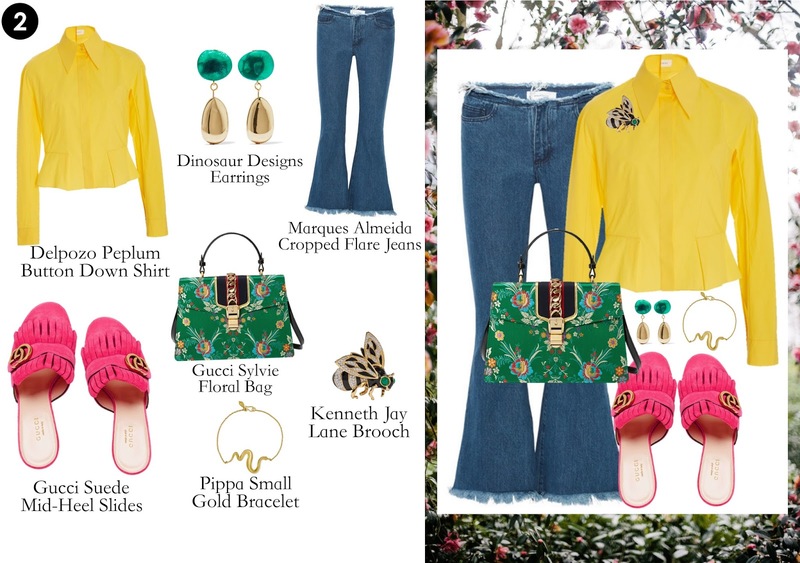 The pop of yellow with the Delpozo peplum top in look 2 goes great with the Gucci Sylvie floral bag. 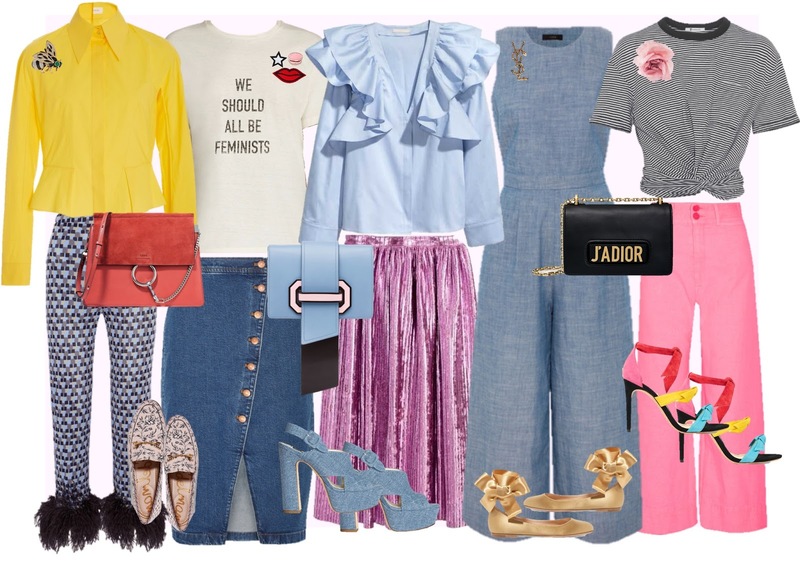 The ruffles in the Alice + Olivia top and the MSGM jeans in look 3 are my favorites, ruffles make any thing flirty and girly. I'm obsessed with the Prada feather trimmed pants and I love the splash of orange from the Chloe Faye bag, Tory Burch watch and Kate Spade earrings in look 4. 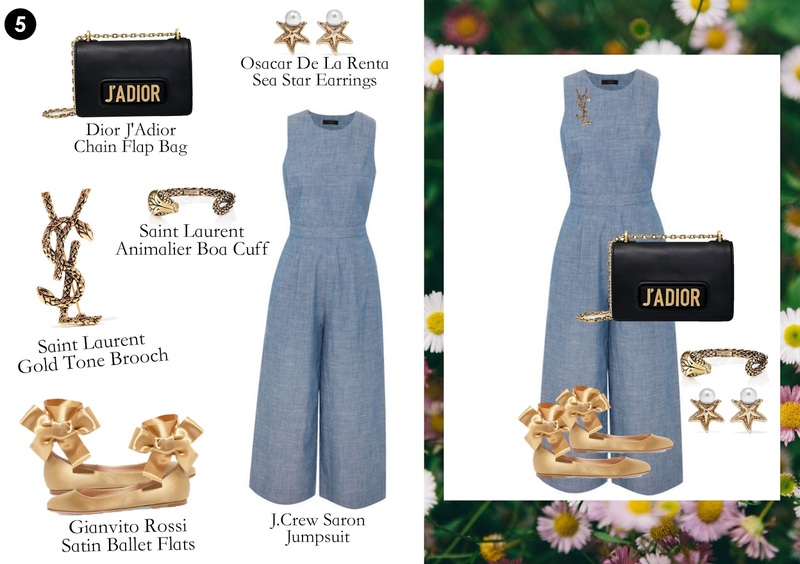 In look 5 the J.Crew jumpsuit and the Gianvito Rossi bow flats are so cute together and I'm obsessed with the Dior J'Adior chain bag. 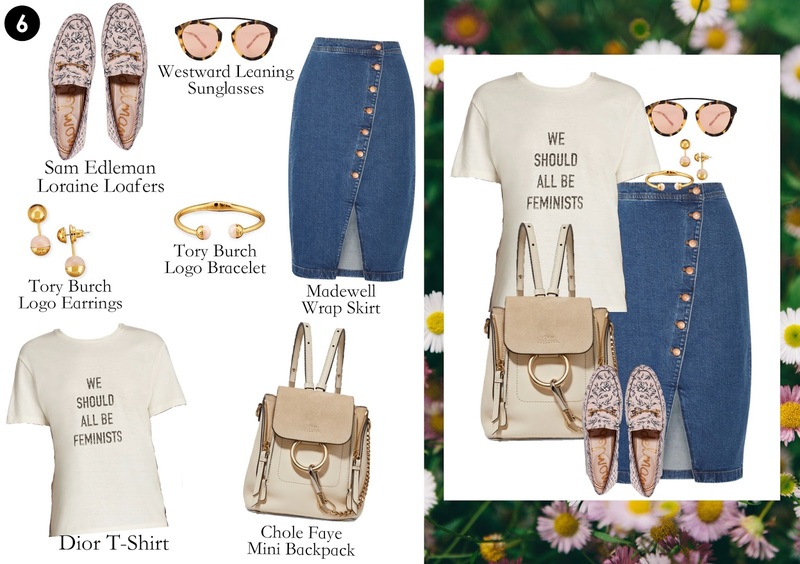 With Dior at the top of my favorites list right now, the Dior "We Should All Be Feminist" t-shirt in look 6 makes a bold statement that we all should live by. 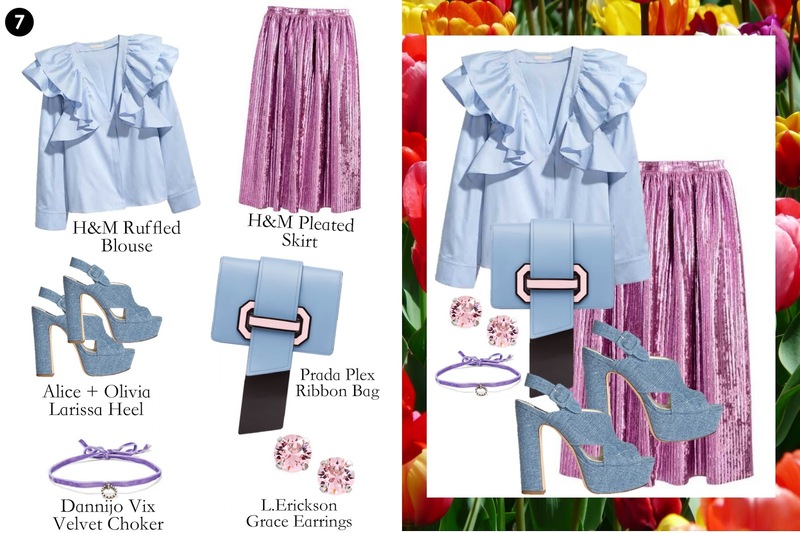 Prada is another brand that's hot right now, I'm loving the new Prada Plex bag and the pink h&m skirt in look 7. 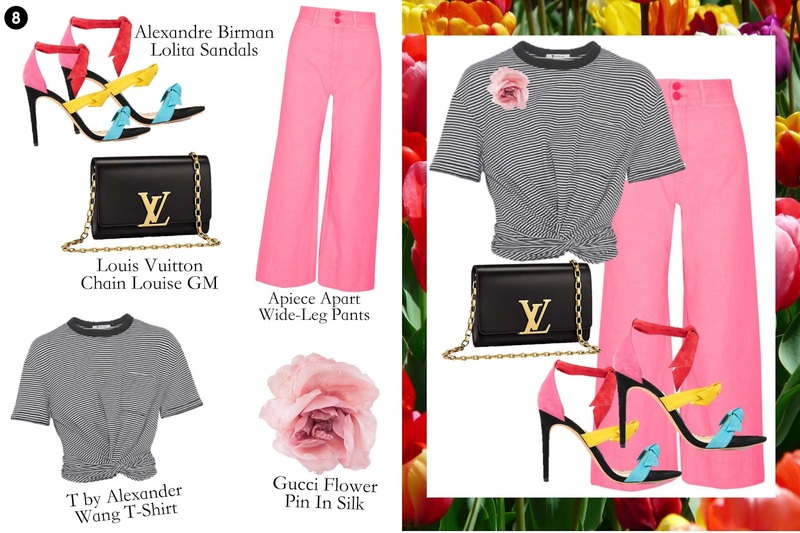 The colorful Alexandre Birman sandals in look 8 are amazing statement pieces and as usual Louis Vuitton has my heart, especially with this Louise chain bag.